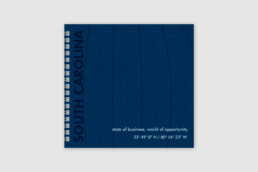 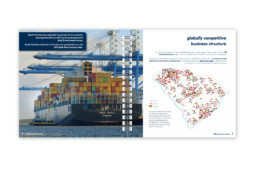 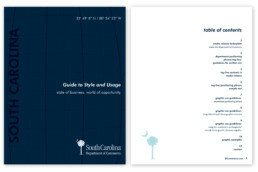 Post No Bills became a trusted partner for the state of South Carolina in their efforts to recruit national and international business to the Palmetto State. 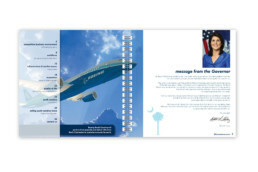 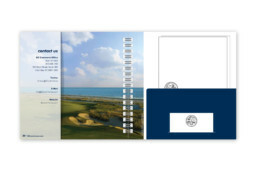 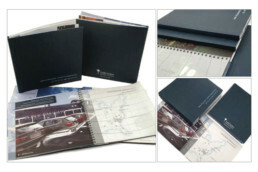 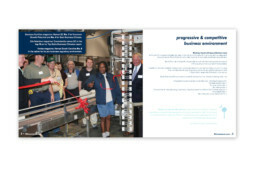 Smart design, clear messaging, and effective branding were critical elements in the corporate communications and collateral development. 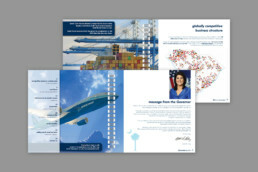 Showcasing both economic development and leisure activities, Post No Bills created beautiful, informative, and unique promotional materials that are essential components of the state’s recruiting agenda.